We Develop Efficient and Compliant Code. We Draw More Than Imagination Could Reach. BabyDear - Choices is specially design for couple who have problem in decision making especially where to eat, what movie to watch or what to do. It allows you to list down all your option and instantly help you to make decision by randomly select it. 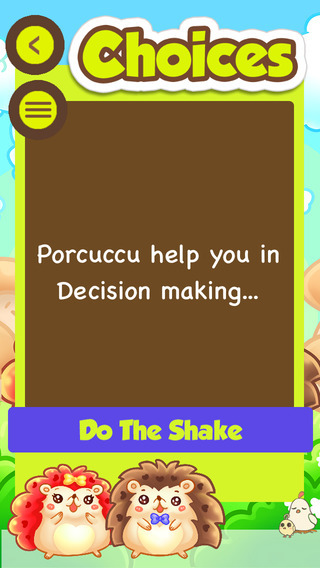 Porcuccu will help you to decide and this cute little porcupine will helps to avoid argument between couple when doing decision making. It’s easy to use and it’s interactive! Start using with your couple now to avoid unwanted conflict. Chic Match is an addictive board game which caters for all aged group. It’s fun and is simple to play. The idea is to swipe the egg. When two eggs meet, they merged into cracked egg and forms baby chic. 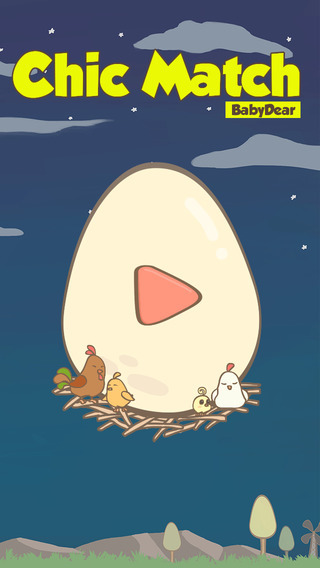 The goal is to join the baby chic and evolve them into HAPPY chic family! Get more happy chic family, to reach the high score. A Quick & Simple guide for your day to day in calculating the amount of GST charge and the total price you have to pay including GST with just a simple click. - Countdown timer to GST 2015. - GST Calculator: Add GST. - GST Calculator: Subtract GST. - GST Calculator For Imports. A smart driver alerts to Automated Enforcement System (AES) camera locations and their speed limit. The. Good thing is that you can set your preferred Alert distance to receive the warning so that you can enjoy your drive instead or stressing yourself of having to look out for the Automated Enforcement System (AES) camera. More of an educational tool for user to comply with traffic laws and not to evade them. Tomatoits QR is a QRcode and Barcode reader and generator. Tomatoits QR providing you a easier way to read and produce QRcode and Barcode. Re-generate QRcode or Barcode by using Tomatoits QR. Kaboom!! Kaboom is a very interesting casual game where can be played by 5 to 20 people. A must play game when you are having gathering or fellowship with friends and family. What is Kaboom? 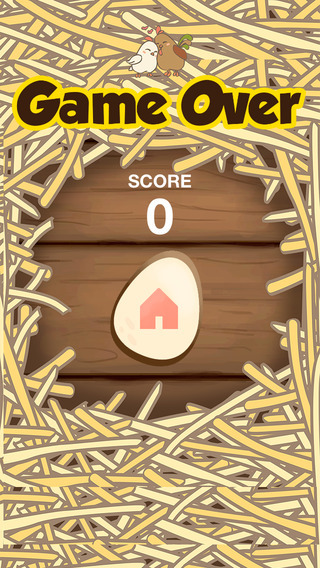 It is a game where your device serves as a timeboom, it will start counting down.The game will have more than 50 funny question, Player will have to choose a question, and answer the question before the time runs out, when your answer is accepted by others, reset the boom and pass to your friend next to you, and now he will have to answer the question with a different answer.And player loose if he is unable to give a good answer when time runs out. A simple yet addictive casual game, you will amaze by their answer therefore have fun with your friends and family by playing Kaboom!! A quick and easy way to calculate out if you can afford your dream property repayment. Just key in the details as required and you have the immediate result. Try it out today. Keep forgetting and waste time on counting again ? Fret no more. With CLICK COUNTER, you just need to tap as you count. It's easy and fun to use. Give a try. Locating a supermarket of your choice, is just a finger tips aware. As this app suggest, you can virtually view all the supermarket around you. Furthermore you can browse through the whole catalogues for items on sales and calculate your budget before deciding on your target. A very useful tip/information especially when you are in a foreign place. Try it out today. There is more to come, so look out for it. Any useful suggestion will be greatly appreciate. ITPriceCheck is a Mobile Application that provide IT Gadget price list, promotions, events, and related information. It is a convenient and useful form of information. FindMeHere is a Mobile Application that generate GPS coordinate and map url.? You can even relocate by dragging the pin to re-generate the GPS coordinate and map url. Search location by inserting address in search bar. You can bookmark your generated coordinate. - Drag pin to relocate. - Send the location to even none smart-phone user. See Torch is a torch that you can see through by not being blocked by the phone view. No button is availabe so that you can hold the torch how you want it to be, without accidentaly touch on button triggering torch to off. - No view being block. "Time Left-today" is a Mobile Application that showing us the time remaining of the day. Its main objective of this Application is to remind us to treasure and appreciate every seconds we have. So, lets spend our time wisely. Your lovely pets needed some medical checkup? Looking for Vets around you? Vets Finder provide you information about Vets around you and some Useful Contacts. Love and Appreciate all pets. You can help us in our database by providing Vets information to vetsfinder@tomatoits.com too. We greatly appreciate your contributions. Thanks. ©Tomota Information Technology Services. Tomatoits. All Rights Reserved 2012-2013.